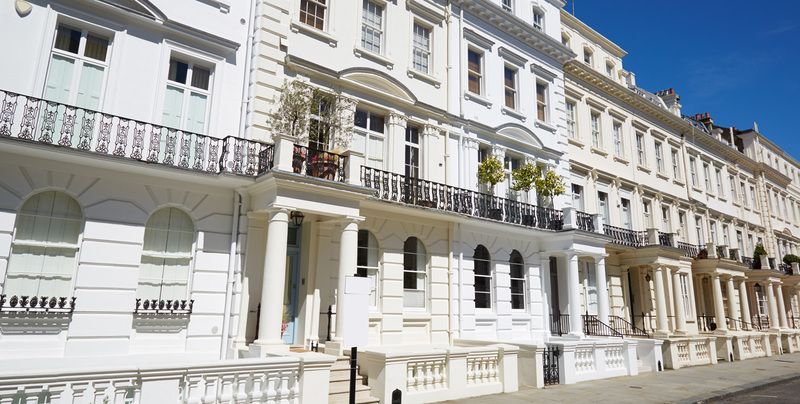 From Wealth Managers engaged with Institutional investors and Investment funds to individual clients, looking for higher yield based investment, capital growth on key residential properties or larger development projects that are either for refurbishment or new build. Luxurious properties in mainly in London including: Mayfair, Knightsbridge, Belgravia and St Johns Wood but opportunities in Home Counties and major cities too. We work directly with principle seller/vendor and key mandates wherever possible. If you are wishing to purchase new build homes through the Berkeley Homes Group, we offer up to 15% off the Retail List price if you purchase through our source. This can be one off purchase or a multiple property purchase.